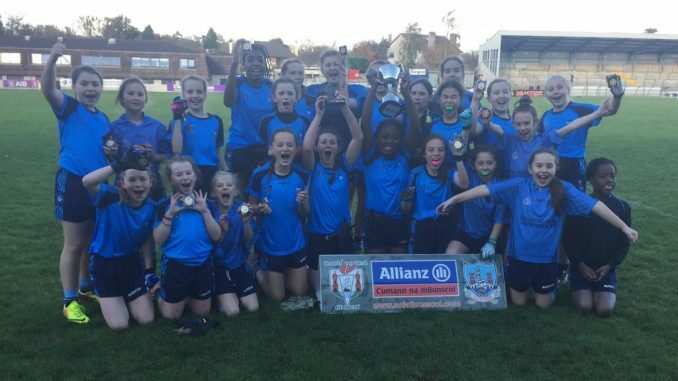 Congratulations to the members of our Girls’ Football team and their coaches on winning their Sciath na Scol Final! Scoil Barra were up against a fit and sporting team from Scoil Barra Noaofa Cailíní. The final was played in Pairc Uí Rinn on Wednesday the 7th of November and our girls had a great win on a score line of 2-0 to 0-3. Scoil Barra Abú! Maith sibh go léir!